Understanding what phishing is is not rocket science. However, what is required is learning exactly how to outsmart something as ‘fishy’ as phishing! 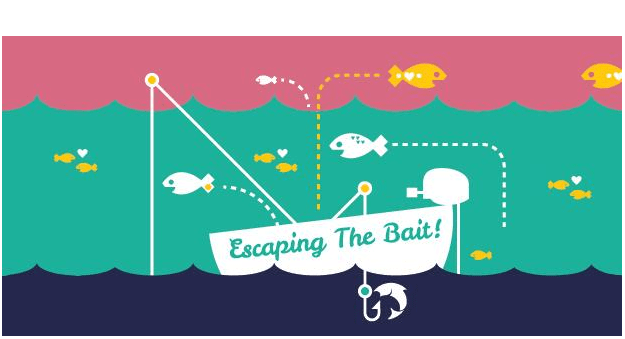 In essence, phishing is a fraudulent activity, using primarily email as a tool to steal your personal information. They usually emanate from sources such as banks, private MNCs, universities, etc and direct you via a link to web pages that have been spoofed. The victim of a phishing attack ends up, unknowingly, divulging personal information such as social security numbers or bank account details. 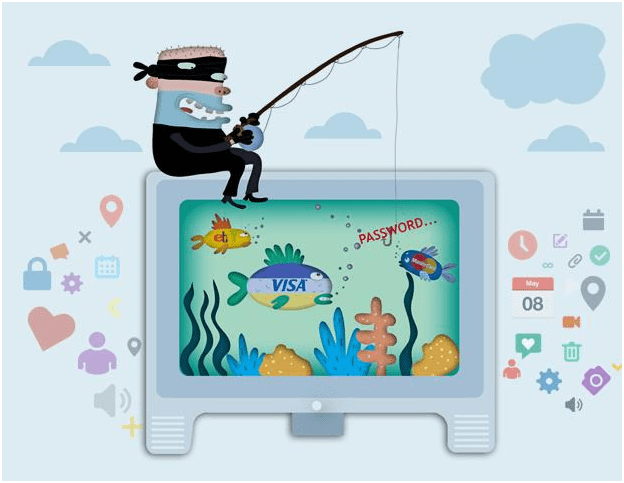 With time, phishing has only got more creative, and deadlier with advancement in technology. Here are a few trends to keep an eye on. Goody Greetings: On of the most pertinent tell-tale signs is bulk mailing. Emails are usually sent in large batches. If you don’t see your name, it’s fine to be suspicious. Faked Link: If a link has a name you identify with, it doesn’t necessarily mean it will link to the actual/official organization. Don’t click on the link if you have the slightest inkling of it being overtly begging for information. In addition, keep a watchful eye on the ‘https’. If a website doesn’t begin with that, ignore the mail completely! ‘Tell Us More’: The idea of sending phishing emails is to trick you into giving your personal information. If you receive any email that asks for your personal information, it is, in all likelihood, a phishing attempt. The Urgency Factor: There is an innate sense of urgency in the way net criminals ask for your personal information. They make you want to act fast and ASAP! When you’re at the receiving end of the bait, you realize what you could have probably done to be safer. Make a note of it before it’s too late! Ensure that your browser is up-to-date. Many providers that offer affordable web hosting will give solutions to their clients to keep them at bay from harmful phishing. Go for them. Browser extensions help in protecting networks from phishing attempts. Always check extension if suspicious. Install security software. It can track malware on computer devices. Tons of them are available, free and paid, over the internet. Scanning attachments each time you want to download something from an email might seem like a pain initially, but is God-sent. So, don’t fret the next time you have to wait a little while longer. Many companies across the globe ask victims to inform them if there is a spoofing attempt from their end. This helped many companies develop better security software and be better prepared to deal with losses related to phishing. You may also opt to fill in phishing scam reports, that many sites prompt visitors to provide. Understandably, being a victim is no fun at all. In fact, according to The Washington Post, an estimated 59 phishing emails are sent in a day! So, clearly, you’re not alone in being fooled. With both businesses and individuals at risk from this treacherous activity, the best way forward is be more cautious, and keep your devices updated and protected.